Welcome to Dover Bay, a planned residential, waterfront resort community nestled on the shores of North Idaho’s beautiful Lake Pend Oreille. Our community is just minutes from downtown Sandpoint, Idaho and also near Schweitzer Mountain Ski Resort. 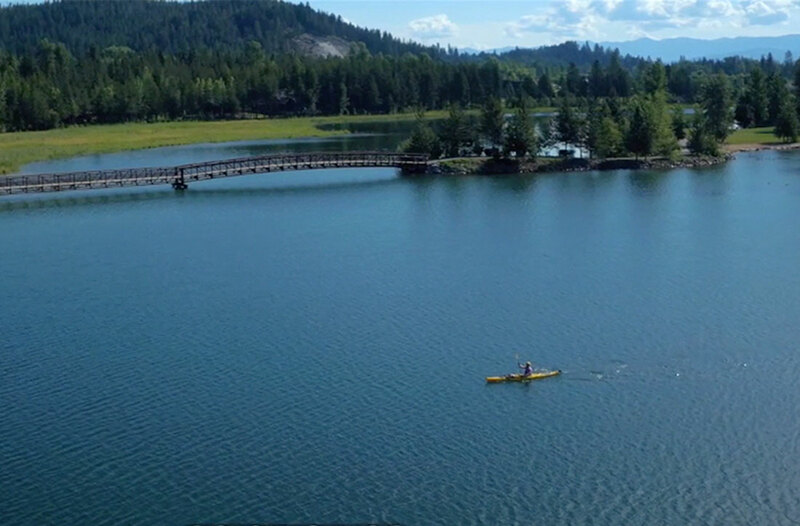 Located on 285 beautiful acres, we have spectacular waterfront and view homesites ranging from five thousand square feet to over one acre with panoramic vistas of the lake and mountains. Dover Bay’s carefully designed waterfront community provides a magnificent natural setting during all four seasons with an unmatched array of amenities. These include more than 9 miles of trails along the water and through natural preserves, an exceptional community beach, 150-acres of park area, a 274-slip marina, and Marina Village featuring a market, café, and fitness club. With a mix of properties, Dover Bay is for anyone who enjoys the lake lifestyle and outdoor recreation.